If you’re a pin lock lover (and who isn’t) here’s a 5 gallon pin lock keg two pack with your name on it. It’s twice everything you love about pin locks: the secure disconnect locking, the shorter height, and the rebel factor. 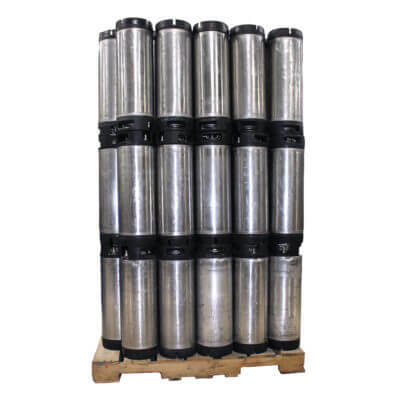 These kegs have previous experience in beverage use; we’ve reconditioned them so they can continue their kegging service with you. Cleaned, sanitized, de-labled, and pressure-tested— basically, ready to go and at a bargain price. 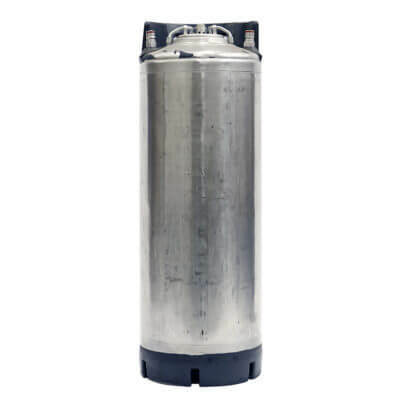 Dimensions (per keg): 9″ in diameter, 21.75″ in height. Dimensions may vary slightly from wear. 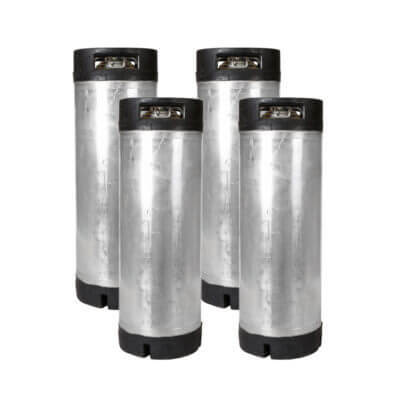 Scratches, dents and signs of use come with the used keg territory. 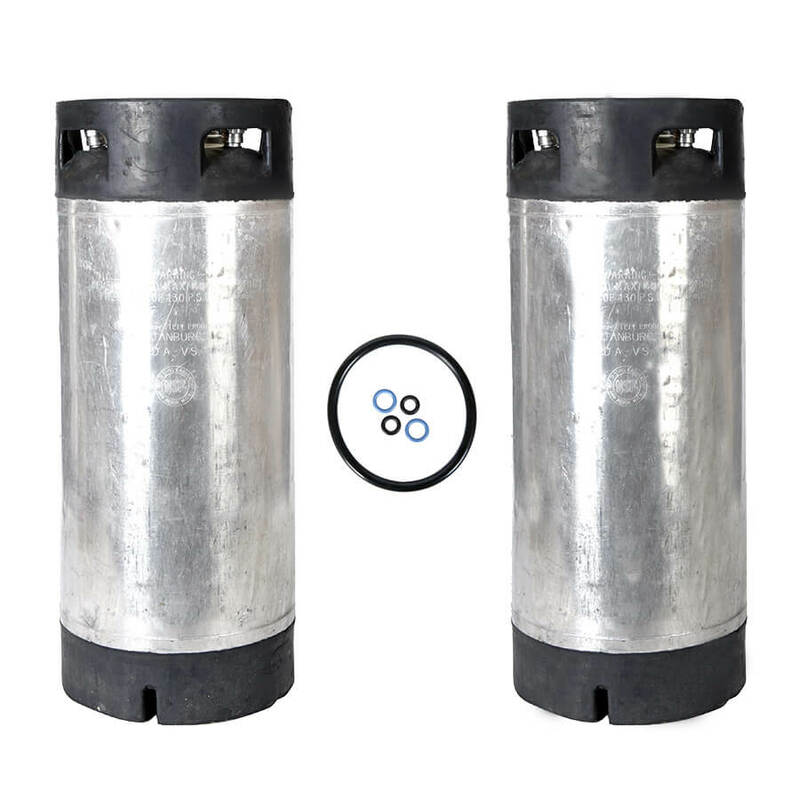 Your recon pin lock kegs will work just fine, but they will have those “features.” Please read about our reconditioned kegs here.